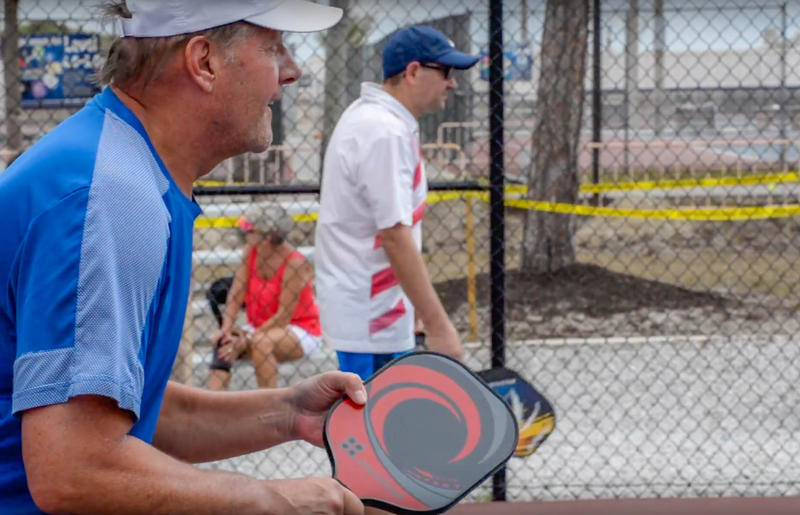 A Southwest Florida YMCA recently spent more than a quarter of a million dollars to update its facilities for the nation’s fastest-growing sport many have never heard of. 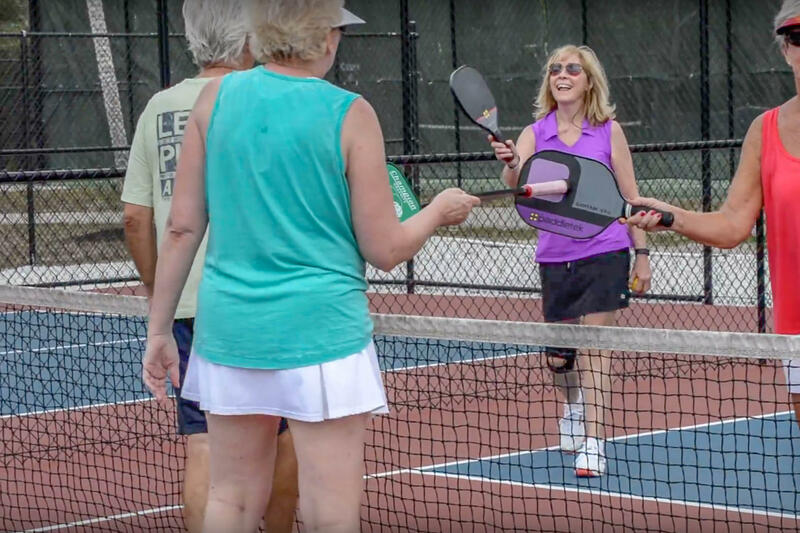 The prominent popping sound pickleball makes can be heard at county recreation centers, public parks and, for many, in their own neighborhoods. 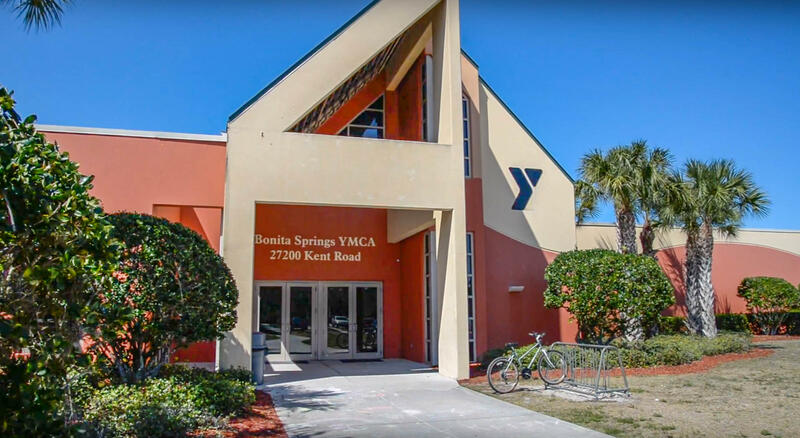 Suwyn heads the advisory board for the Bonita Springs YMCA. He says the community asked for more pickleball courts for quite some time. The Y simply listened. It set aside three hundred thousand dollars to build eight outdoor courts — each about a third the size of a tennis court.